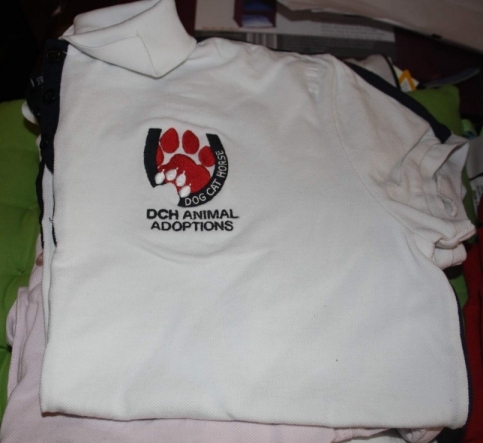 Welcome to the DCH Animal Adoptions Online Shop. All profits from the sale of these items go towards helping our rescue dogs, cats and horses. Please be sure to check back regularly as new items will be added shortly. Use the menu on the right to search through the categories or use the Quick Find feature to find the product you are looking for. Pay securely online using paypal or contact us directly to make payment of your items. Postage costs are displayed in the product details or at checkout and are based on rates to ship within Australia only. You can also pick up your items from our Riverstone address.